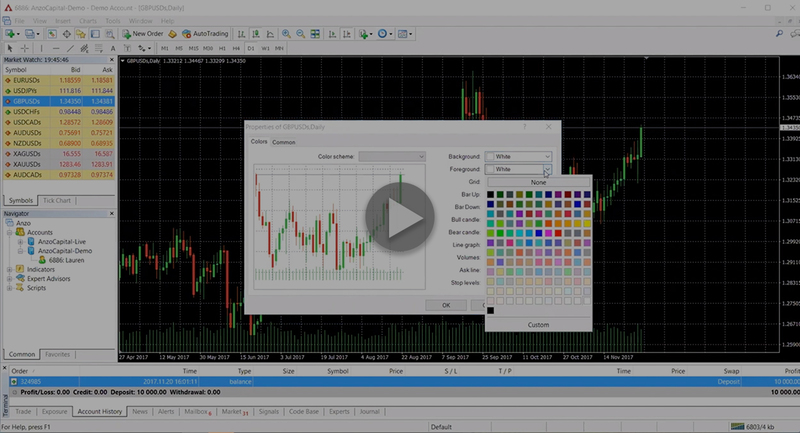 Get your complete forex education with useful trading strategies, tips and techniques from our Global Global Head of Research and Analysis, that you can use to profit in the forex markets. Discover the trading skills now. Lesson 1: What Is Forex? 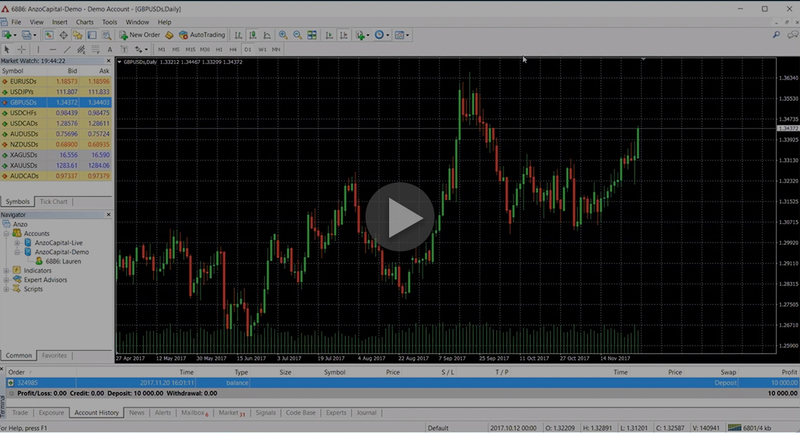 Lesson 2: Why Trade On The Forex Or Currency Markets? Lesson 3: Who Are The Big Players In Forex?